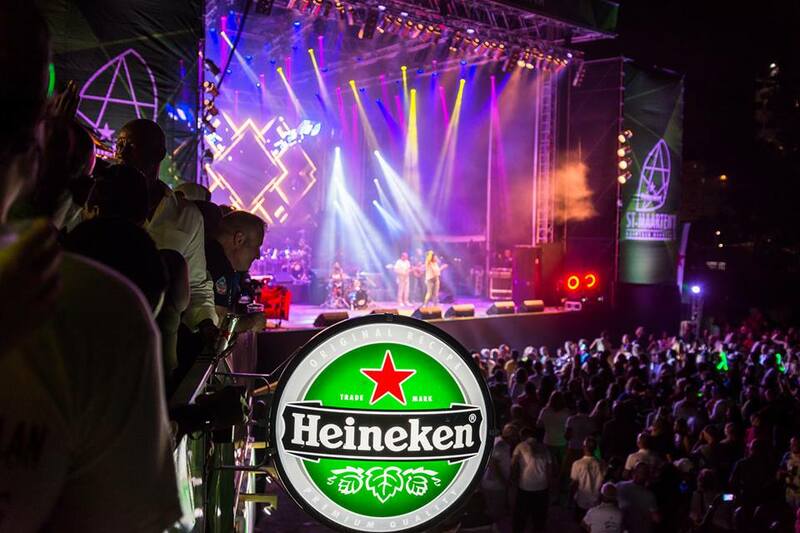 The 38th St. Maarten Heineken Regatta starts this week, 1st - 4th March 2018, an internationally well known and loved sailing & music festival! 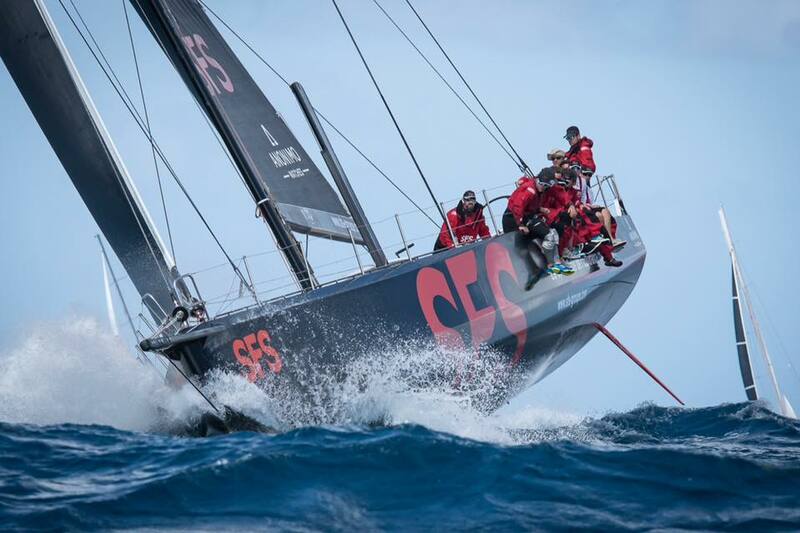 It is with huge credit to the race organisers, and the overwhelming support from local & international sponsors that this Regatta is going ahead - and was confirmed two weeks after the devastating effects of Hurricane Irma. 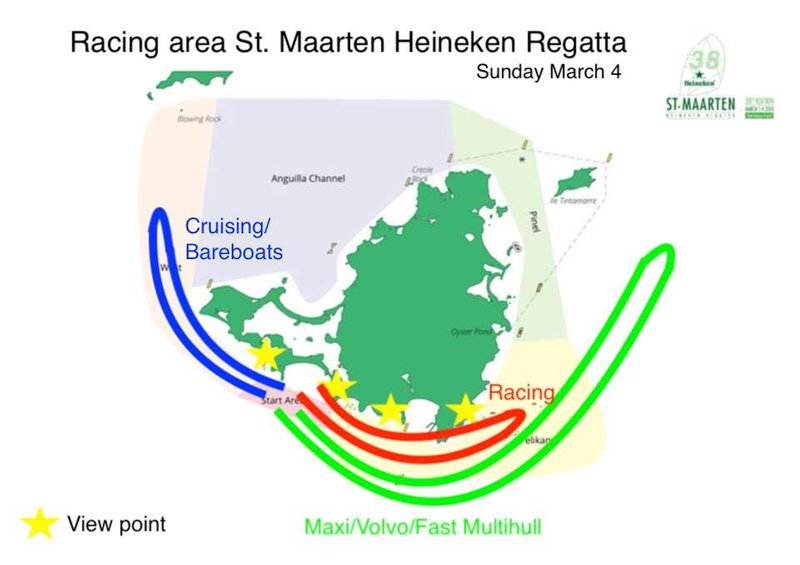 Racing starts on Thursday 1st March with the Gill Commodore’s Cup followed by three days of competitive racing as part of the Heineken Regatta , until Sunday 4th March. 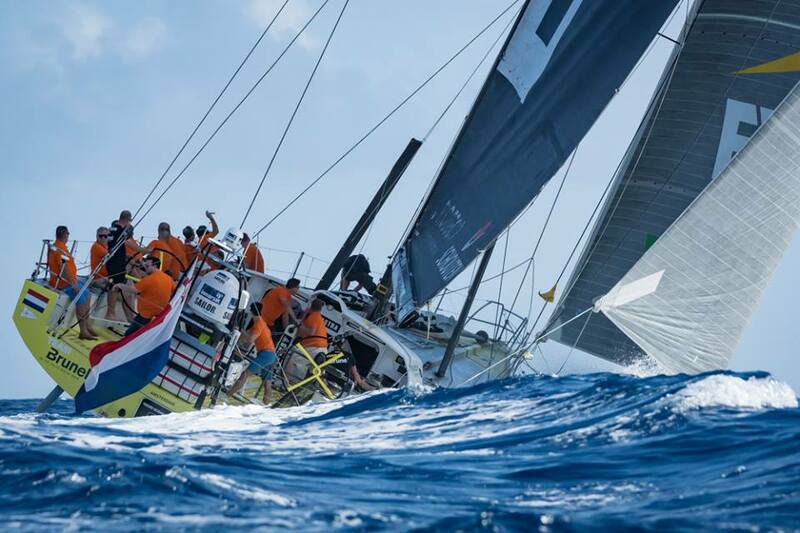 With just under 100 entries so far & 16 classes from Maxi & Ocean Racing Yachts, to CSA classes, Bareboat, ORC Performance & Multihull classes, the scene is set for a spectacular few days of true Caribbean sailing at its best. 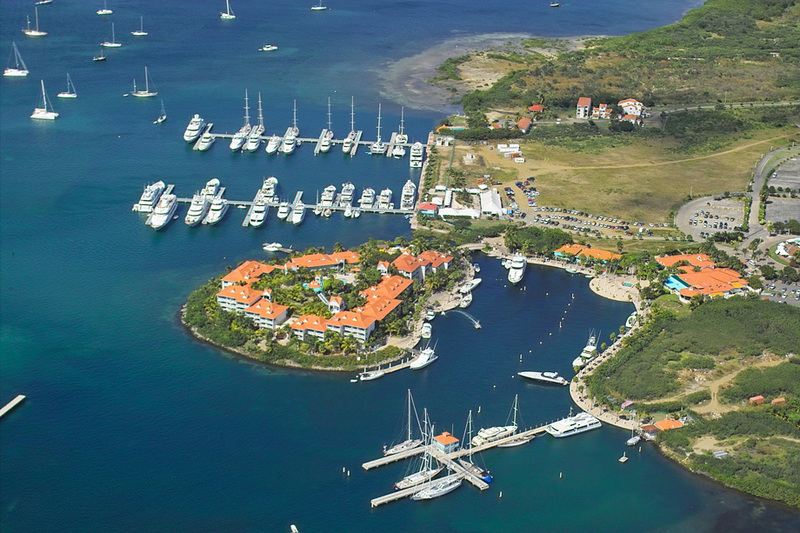 With a new Regatta Village concept this year at Port de Plaisance - there is docking, regatta offices, registration, merchandise, food stands, bars & entertainment from Tuesday 27th Feb onwards. The race village on the grass to the north of the marina will have plenty of seating areas, TV screens showing daily footage & most up to date results…with food stands, and even a Regatta Market Place this year, set up under a big tent - with arts & crafts vendors and an Art Exhibition showcasing local artists work - open Thursday to Sunday 4-9pm. Live entertainment will start from 3.30pm every afternoon, with prize giving on Friday and Saturday at 6pm. 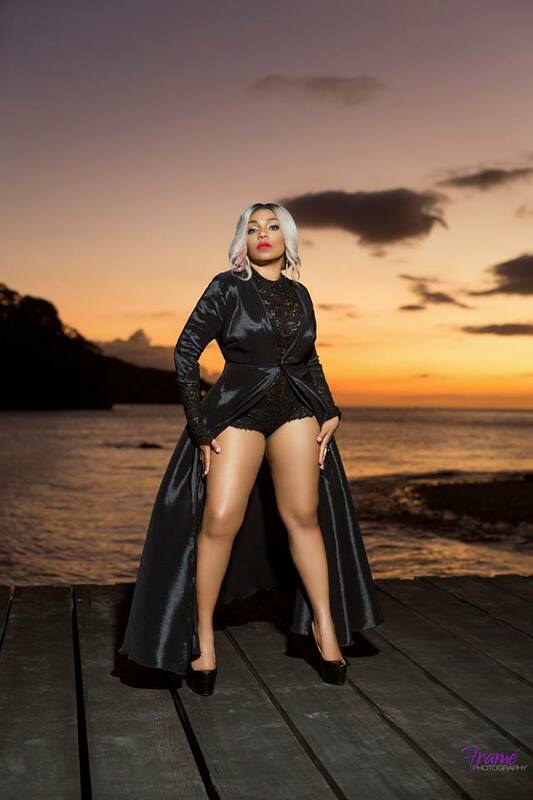 The big concert on Saturday stars well known Trinidadian singer songwriter Destra Garcia & on Sunday the one and only Jamaican Reggae singer Shaggy. 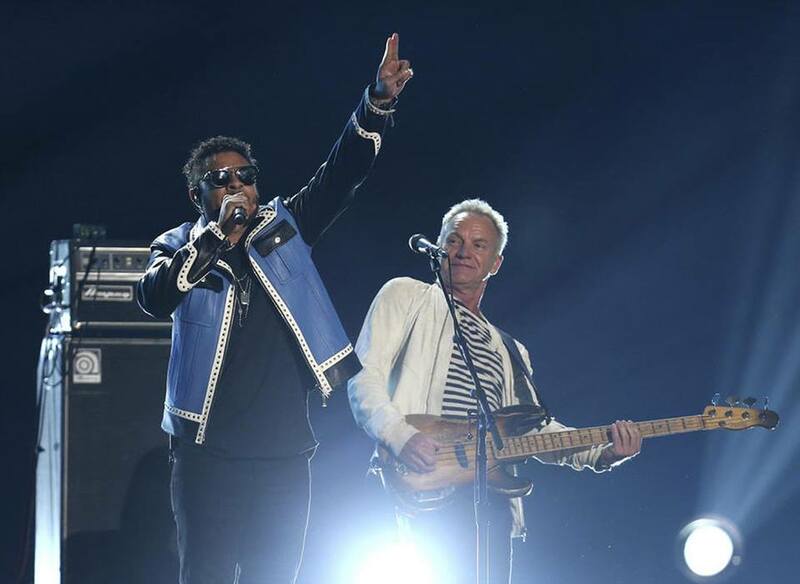 Tickets are available from the event Ticket Booth - or sailors may buy the Entertainment Package for US75 - which allows them access to to the Sailors lounge on all concert nights, and includes admission to both Saturday & Sunday concerts! A reminder form the organisers that is is a TOKEN ONLY event, tokens can be bought from booths (where cash & cards are accepted). 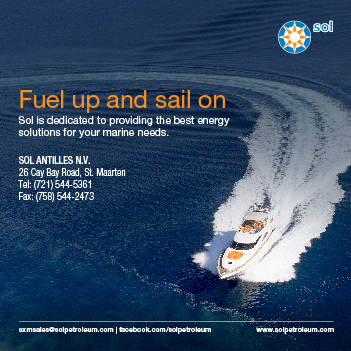 There is lots of parking space available, with the Sol Water Taxi Service & water taxi shuttles between St Maarten Yacht Club & Port de Plaisance. 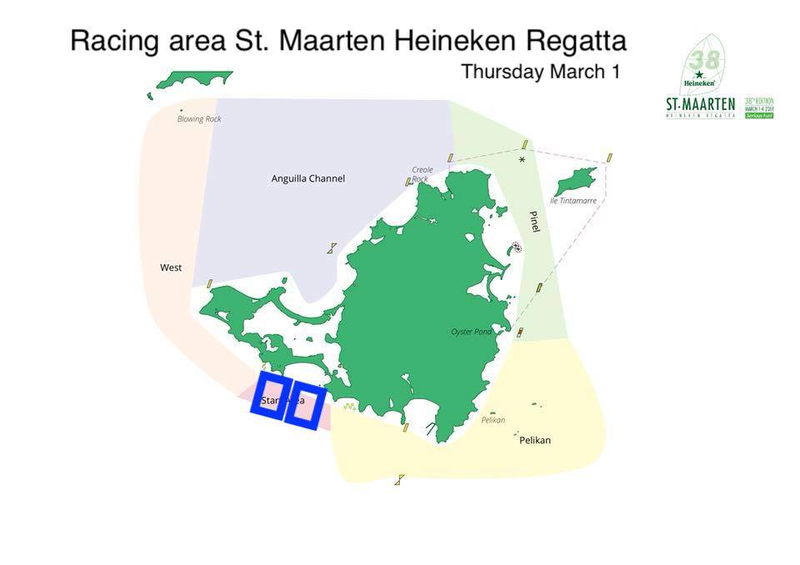 Recent updates from IGY Isle de Sol Marina is that all wrecks have been lifted and all their mega yacht slips are available - so a perfect marina destination if you are visiting St Maarten to soak up the atmosphere but not part in the Heineken Regatta! 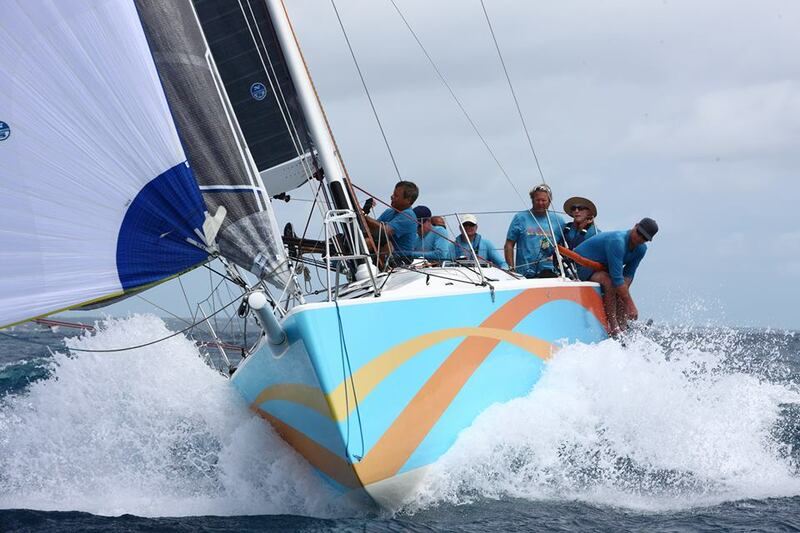 Finally, tune in to Island 92 - the official Radio Station of the Regatta with live broadcasts from the regatta Village. This year well known & respected sailor Carey Byerly is the new on the water Sailing Commentator. 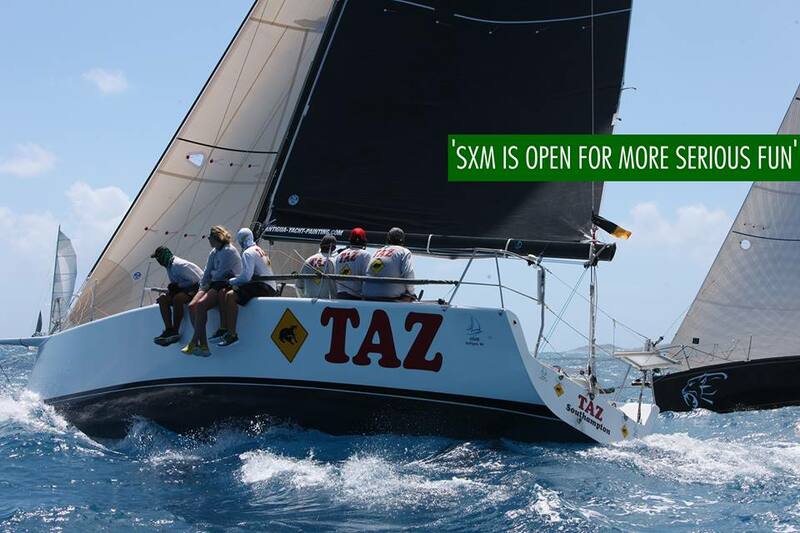 Have a great week St Maarten, you deserve it - safe sailing & fair winds to all! 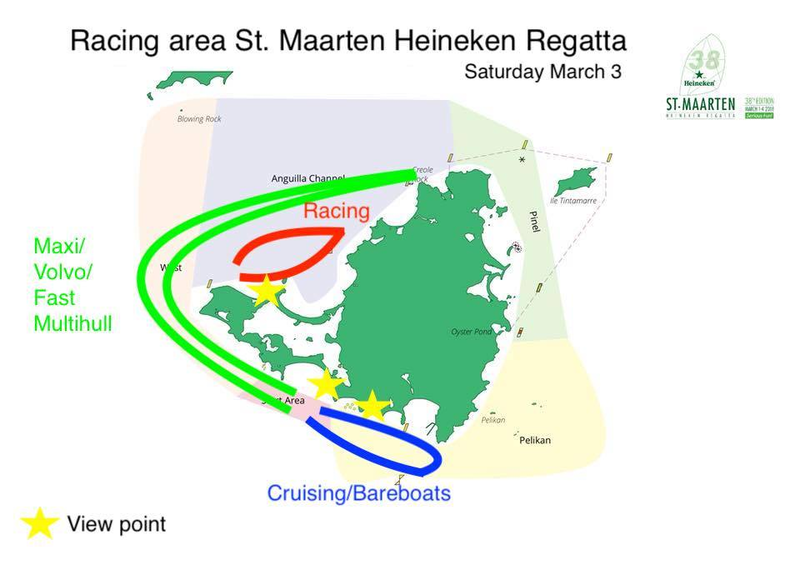 With thanks courtesy of St Maarten Heineken Regatta website for photos & images.